Young adult drug users find that fentanyl test strips are useful in reducing the risk of an overdose, according to a study by a research team at Brown University’s School of Public Health in the US state of Rhode Island. Fentanyl is a powerful synthetic opioid that can result in a fatal overdose if a user takes even a small dose, the size of a few grains of salt. But, drug users have difficulty in detecting the opioid, and because drug dealers use it to increase the potency of cocaine or heroin, fentanyl overdoses have become a major public health problem. In 2017, the team distributed fast-acting fentanyl test strips to young adult drug users who were at risk of overdosing. The strips work in the same manner as an over-the-counter pregnancy test. A person dips the strip into water containing drug residue, and either one or two red lines quickly appear. One line indicates the presence of fentanyl, while two lines mean that it is not present. The research team conducted in-depth interviews with the study participants, finding that most used the strips and changed their behaviour to reduce the risk of an overdose if they discovered the presence of fentanyl in their drug supply. Most participants said it was easy to use the strips, and that they were especially useful for testing drugs from suppliers they didn’t trust. 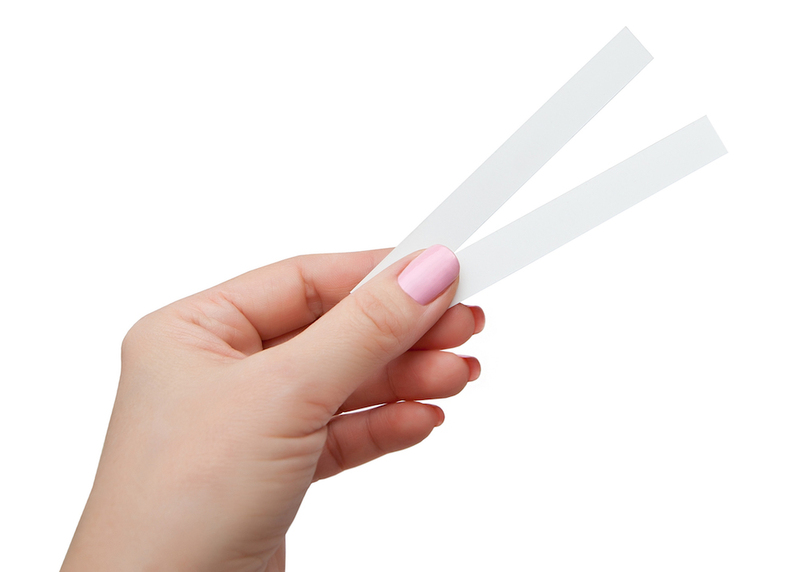 The researchers noted that their interviews with the study participants supported the results of other studies, showing the effectiveness of fentanyl test strips in reducing drug overdoses. The study was published in the 8 January issue of Harm Reduction Journal.